Seth Godin’s new book releases today. I received an early copy and read it in two sittings. Yes, I am a Seth Godin fan having read all his books and every blog post he’s written since about 2004. 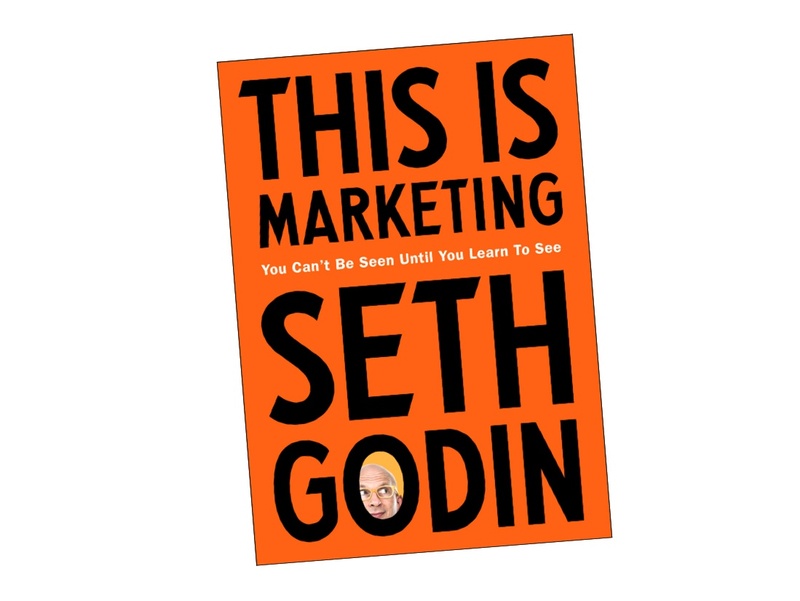 This Is Marketing is Seth’s best book because it’s written for people who think they already know about marketing. It’s written for today’s era of polarization and spin. It’s written to help us all get back to basics.